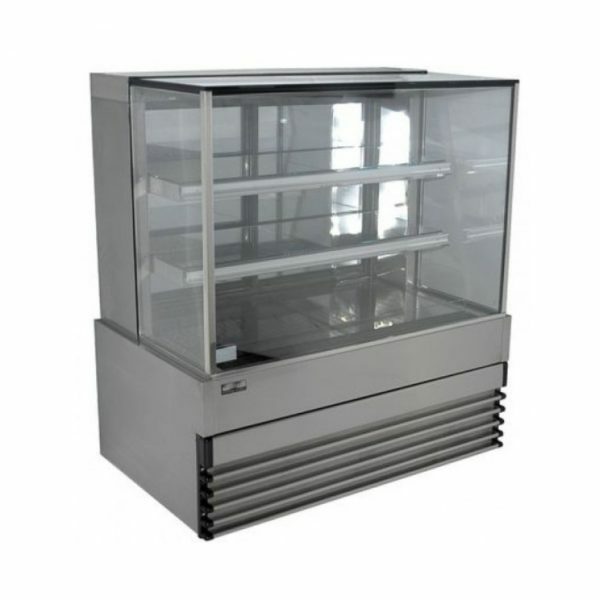 Koldtech is Australia’s most popular range of refrigerated cold food display and heated hot food display cabinets. Not only do they store products in an environment that keeps products at healthy temperatures but also looking and tasting better for longer. The Koldtech range extends across commercial catering equipment as well as café equipment and commercial food equipment for bakeries, cafes, pizza shops, sandwich outlets and other commercial hospitality equipment suppliers.